Many people of all ages worry about their belly fat and this is a particular concern for middle-aged people. There has been an increase in obesity due to an increasingly sedentary lifestyle and stress and because of this people are concerned about losing weight. However, trying to lose weight is not just important to make you look better; it is also great for your health. If you have less belly fat your chances of certain illnesses such as heart disease, stroke, diabetes and some cancers decreases. There are many options available that promise to help you lose weight but these foods can help you lose belly fat and improve your health. If you want to eat a lot, you can still do so responsibly. The most important thing to remember is to eat natural and nutrient-dense foods as well as foods that the body understands how to use to properly. These are the top 10 foods that can burn belly fat. Apples are a healthy option because they contain pectin and this compound is good at inhibiting colon cancer. In addition, apples have a lot of nutrients including vitamins and minerals such as vitamin C as well as antioxidants, flavonoids, phytosterols, dietary fiber and beta-carotene. 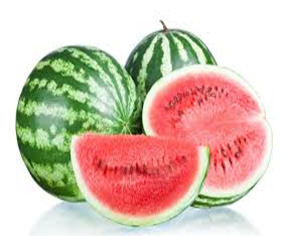 The University of Kentucky did a study in which they found that watermelon lowers a person’s risk of the development of belly fat and alters blood lipids which in turn affects artery plaque deposition. The study found that subjects didn’t experience any decrease in their muscle mass and their weight loss happened through the loss of abdominal fat. 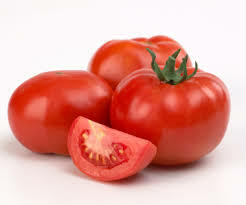 Even if you eat an entire large tomato you will only be getting 33 calories. In addition tomatoes contain 9-oxo-octadecadienoic (9-oxo-ODA) and this can influence the number of blood lipids that the body has in circulation. Because of this the tomato is a great way to prevent the onset of dyslipidemia simply in your daily diet. 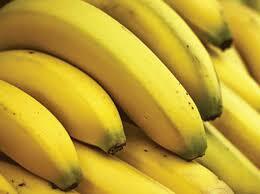 Bananas also make a great healthy snack that won’t lead to weight gain. 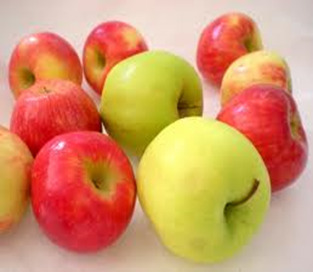 They contain pectin, which is the same fiber found in apples that can reduce the risk of colon cancer. In addition, bananas contain magnesium, calcium and potassium as well as vitamins A, B6, C and E. Each banana will only have somewhere between 75 and 135 calories. Seafood is another thing to include in your diet if you want to have better health and a smaller waist. Even if you are a healthy weight and in good health regularly consuming seafood can prevent future problems such as weight gain and health issues. 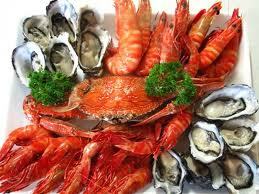 That is because seafood contains monounsaturated fat (MUFA) which can help prevent belly fat. 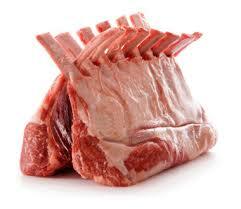 Lamb is another great option in terms of foods that burn belly fat because it contains tryptophan, zinc, protein and vitamin B. It is not only a healthy source of protein, but is unprocessed and not canned. In addition it has conjugated linoleic acid, a substance which the body requires to prevent obesity. Without linoleic acid the body will be unable to use dietary fat as energy so it will store it as fat instead. Consuming tart cherries can help reduce the symptoms associated with both metabolic syndrome and heart disease. Metabolic syndrome refers to a symptom group that can increase a person’s risk of developing belly fat, diabetes and a variety of heart diseases. A study done with animals found that those who consumed tart cherries had lower cholesterol levels as well as a lower fat content (54 percent compared to 63 percent). 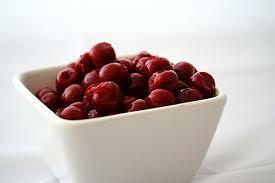 In addition, tart cherries have antioxidant properties which can help with your overall health. 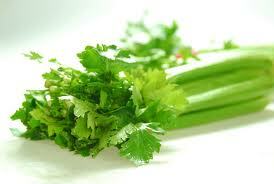 Celery is considered a negative calorie food because it only has eight calories. In addition, it contains good quantities of calcium and vitamin C. In addition to helping you lose weight by filling you up without calories, celery contains apigenin which is an active compound which has been linked to reducing the risk of developing ovarian cancer. Avocadoes not only help burn belly fat, but they also have both anti-fungal and anti-bacterial properties. One of the many benefits of this food is that it contains lecithin, an amino acid that can help prevent the liver from becoming overloaded as well as help maintain your weight and aid with memory. One study found that people who ate more avocadoes experienced improved health as it can also prevent strokes and heart attacks and balance out cholesterol levels. 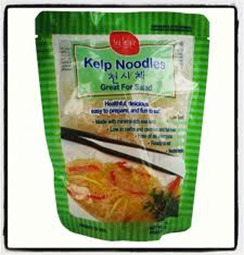 If you enjoy noodles, you should consider kelp noodles as each serving only contains six calories. These noodles are made using seaweed and contain many important minerals. They are also easy to use as you can cook them the same way you would any other noodles. Almonds contain calcium as well as vitamin E, improving your overall health. Their skin also contains flavonoids. 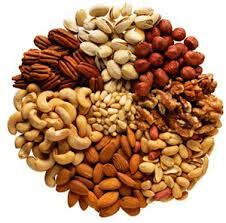 Most nuts are incredible at improving your heart health by reducing your cholesterol levels. That is because most nuts contain some combination of fiber, omega-3 fatty acids, unsaturated fats, vitamin E, plant sterols and L-arginine. 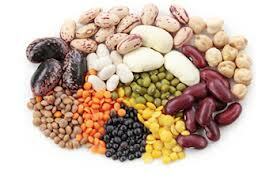 Beans and other legumes help with weight loss because they keep you full longer than other foods. In addition they contain potassium, iron, magnesium, folate and soluble fiber. This means beans can also help lower blood pressure and cholesterol. 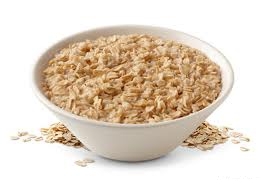 Oatmeal that is unsweetened and unflavored is low in both calories and fat but still fills you up so you snack less later on during the day. In addition, it contains soluble fiber which helps lower your cholesterol levels. 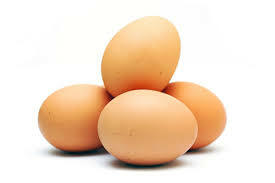 Eggs are a great option in terms of food because they contain protein, vitamin A, many B vitamins and potassium and most of these nutrients are in the yolk. 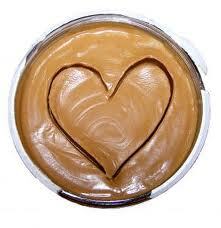 Although peanut butter is mildly high in calories, it contains a lot of protein and fiber so you stay full for a longer amount of time. 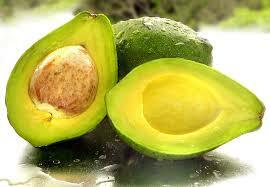 It also contains healthy monounsaturated fat as well as vitamin E, magnesium, potassium and vitamin B6. 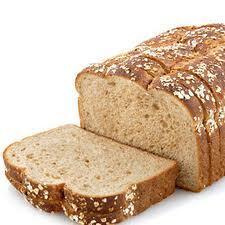 Grains are important sources of many nutrients, including dietary fiber, several B vitamins (thiamin, riboflavin, niacin, and folate), and minerals (iron, magnesium, and selenium).Eating more whole grains can not only help you control your weight, but can also reduce your risk of heart disease, stroke and diabetes. For more information on these foods as well as other foods that burn belly fat, take a look at this video.